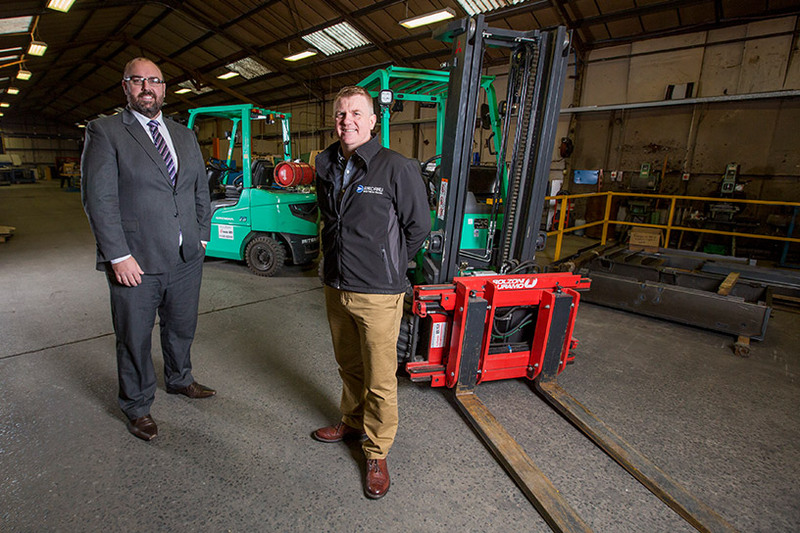 The bank has provided a £50K asset finance facility, enabling Amcanu to buy two new fork-lifts, as well as access funds against the value of the machinery. The bank also offered a £250K commercial loan to support with the purchase of the new powder coating plant, which is due to be installed in February. David Williams, manufacturing relationship manager at Lloyds Bank Commercial Banking, said: “Over the past 40 years, Amcanu has become a leading manufacturer in its field, so it’s important that they have access to the finance that enables them to retain this position moving forward.